A couple weeks ago, we shared some guest comments and a vid for motor yacht ‘H. We mentioned that our clients were enjoying a luxury yacht charter after catching Bey and Jay-Z’s “On The Run II” concert in Paris. 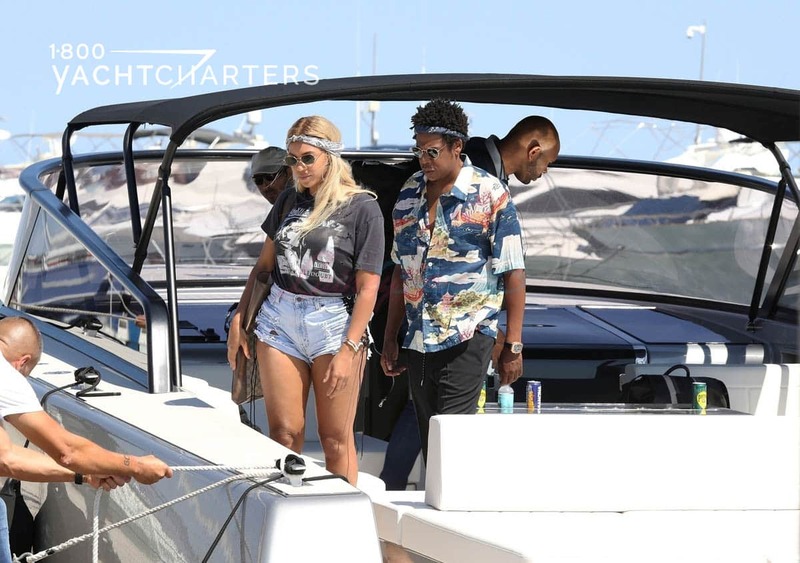 A day after the show, Beyonce and family also grabbed a superyacht and headed to sea to enjoy a few days cruising the Italian coastline. It seems a few of you saw photos of the power couple as they walked the streets in Capri, but that wasn’t good enough – you wanted to see their yacht! Now you know we can’t show you private photos of the Carters on the yacht (not cool), but – we’re glad to show you a video of the yacht! So here you go fans – click here to enjoy some amazing images onboard motoryacht KISMET – and use your imagination to picture Queen B and the fam, living it up!